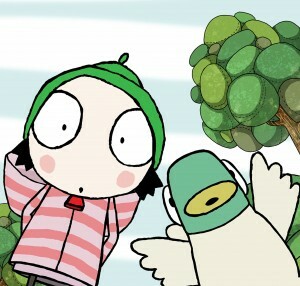 The global CBeebies brand has commissioned Sarah & Duck, a 2D-animated series from Karrot Entertainment that's set to premiere in 2013. 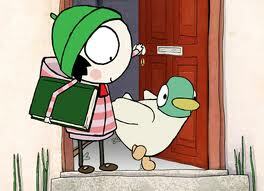 The global CBeebies brand has commissioned Sarah & Duck, a 2D-animated series from Karrot Entertainment that’s set to premiere in 2013. After launching at Cartoon Forum in 2010, Sarah & Duck initially won pre-buy acquisition funding from the CBeebies UK Channel for its domestic audience. 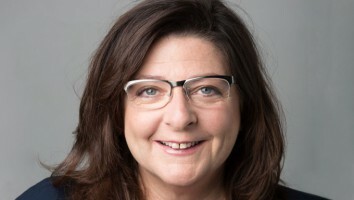 Under the terms of the deal between BBC Worldwide and Karrot Entertainment, BBC Worldwide has now secured the global distribution and merchandising rights for the new show. The series follows a seven-year-old girl who lives with her quacky, flappy, slightly manic best friend, Duck. 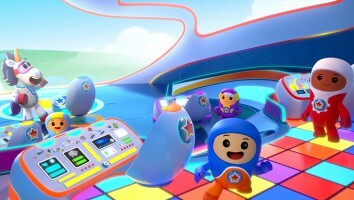 It is the latest in a slate of new investments for BBC Worldwide’s international CBeebies network. Titles announced in 2011 include Mr Bloom’s Nursery, Andy’s Wild Adventures, Baby Jake and Jollywobbles, among others.